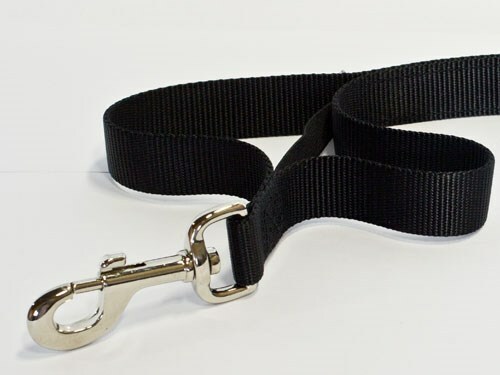 The easiest, safest and most humane way to train your dog. 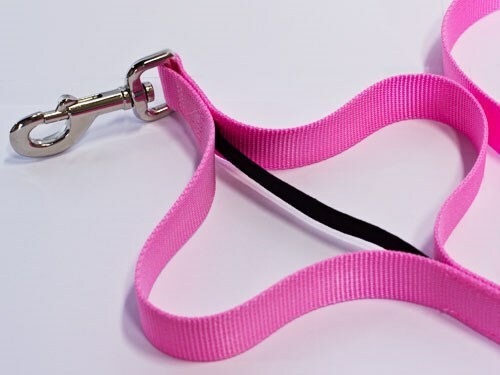 The Snap Lead along with a 15 minute online instructional video will teach you proper timing so communicating with your pet will make training a Snap! For puppies and dogs 4 months and older; over 15lbs. 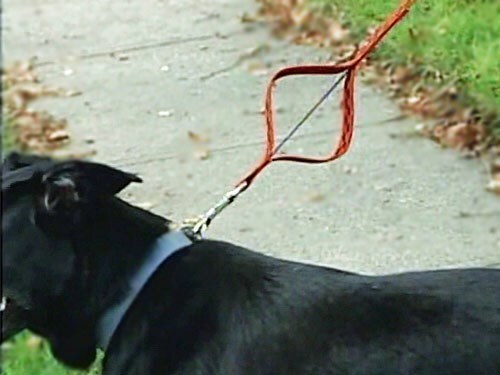 Dog Training is an essential part of having a well-behaved dog. The most important lesson you can teach your dog is to listen to your commands. 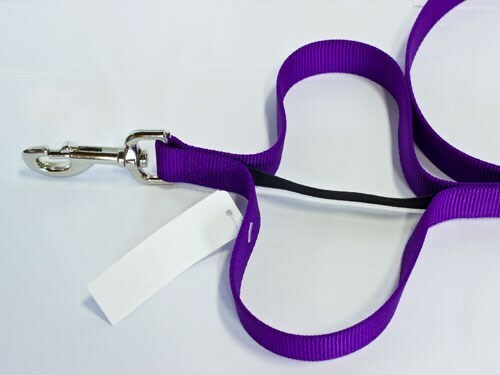 Behaviors like pulling on the leash, running off, and inattentiveness are responsible for the loss and death of thousands of dogs each year. 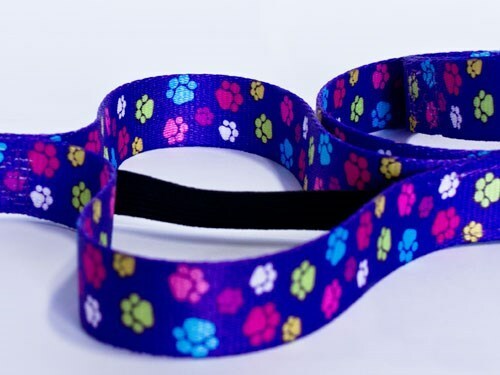 This training leash will help you to maintain your dog's attention and keep him safe. 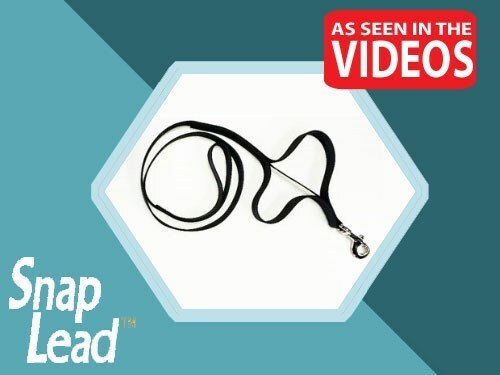 The Snap Lead is the easiest, safest and most humane way to train your dog. 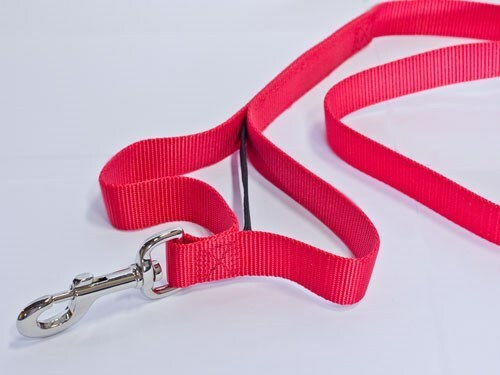 With a quick natural motion to the lead, a snapping sound will occur, getting your dog’s attention to warn him that this behavior is unacceptable. 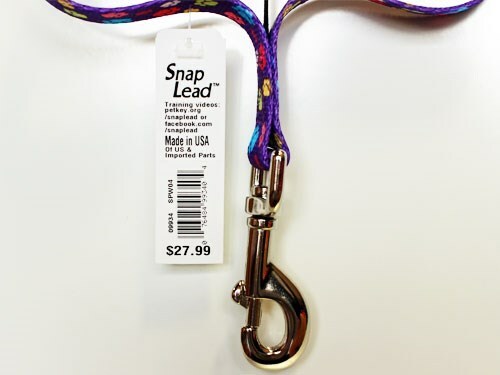 The Snap Lead does not choke, pinch or shock. Brian Donovan, a nationally-known dog trainer and behaviorist and founder of DOGstar Training and Video Productions, invented this patented training tool after years of working with clients to help them better communicate with their dogs. Since we can't speak directly to our dogs, our timing with praise and correction is very important. 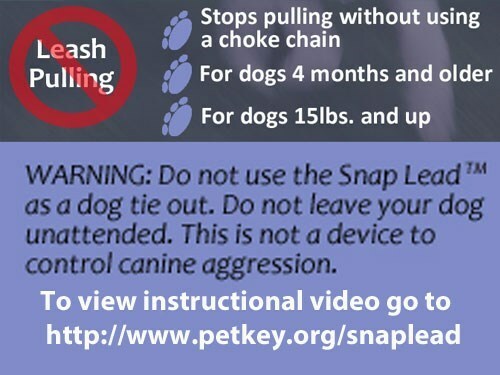 The Snap Lead along with a 15 minute instructional video will teach you proper timing so communicating with your pet will make training a Snap!